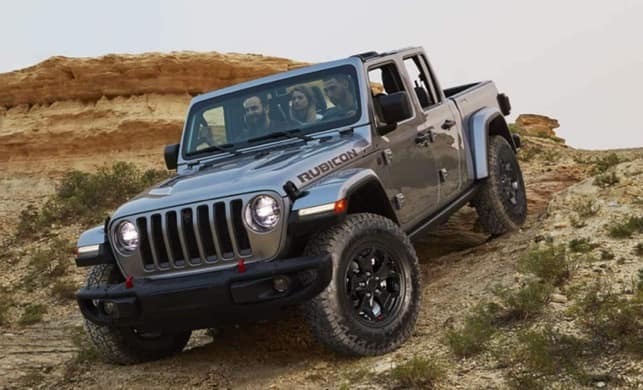 The open-air pickup with exceptional off-road capability… The 2020 Jeep Gladiator! With best-in-class towing of up to 7,650 pounds, the all-new Gladiator has the power to haul your camper or boat absolutely anywhere. Count on the 2020 Jeep Gladiator to make the adventure happen. There is a new level of standards with this pickup on the market! Contact Antioch Jeep to learn specs & pricing information. Serving Chicago, Illinois.